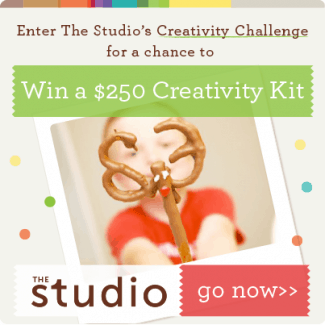 Win $250 Creativity Crate from Kiwi Crate Creativity! I know that there are some very creative readers out there! Take advantage of this Kiwi Crate contest and enter to win $250 to stock your creativity supplies! 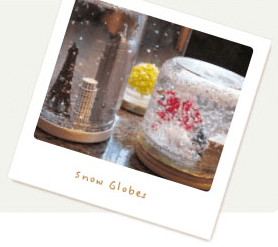 Do you have a favorite holiday craft? What about a creative treat? Simple or complex, share it with Kiwi Crate and you could win the grand prize! Ten first prize winners will also receive an exclusive Creativity Kit (valued at $25). To enter, submit photographs and step-by-step instructions for your crafts by November 12: Enter to win $250 to stock up your creativity corner!